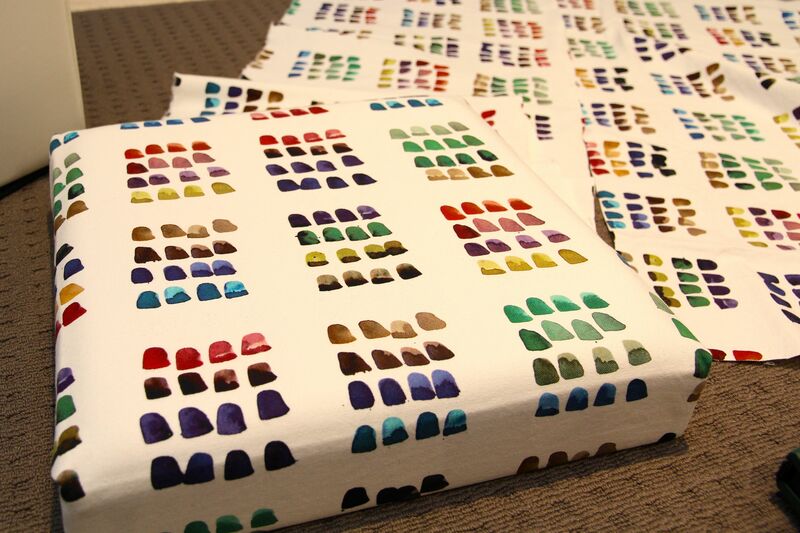 * Fabric – enough to cover the ottoman. 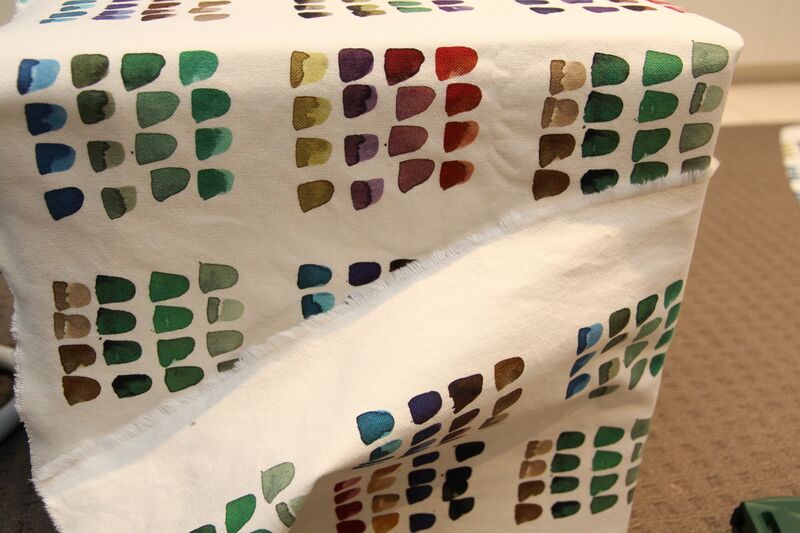 A strong cotton canvas or other upholstery fabric is best. 1. 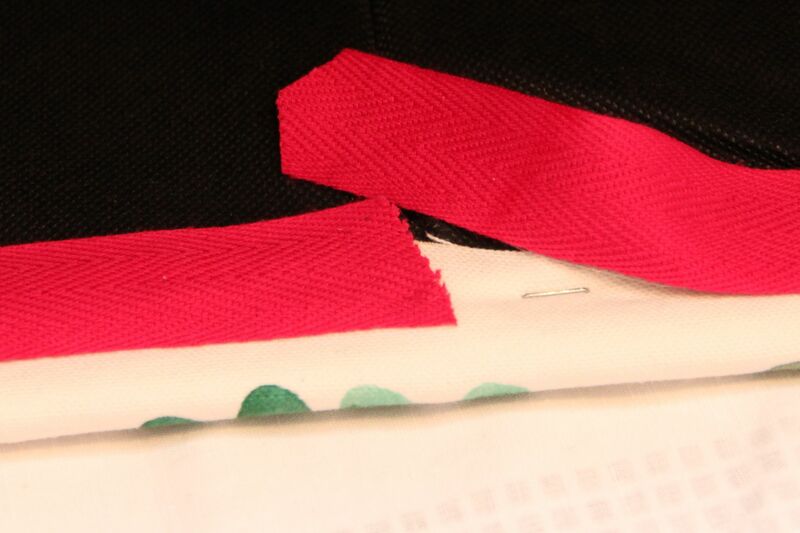 Cut fabric for the lid. 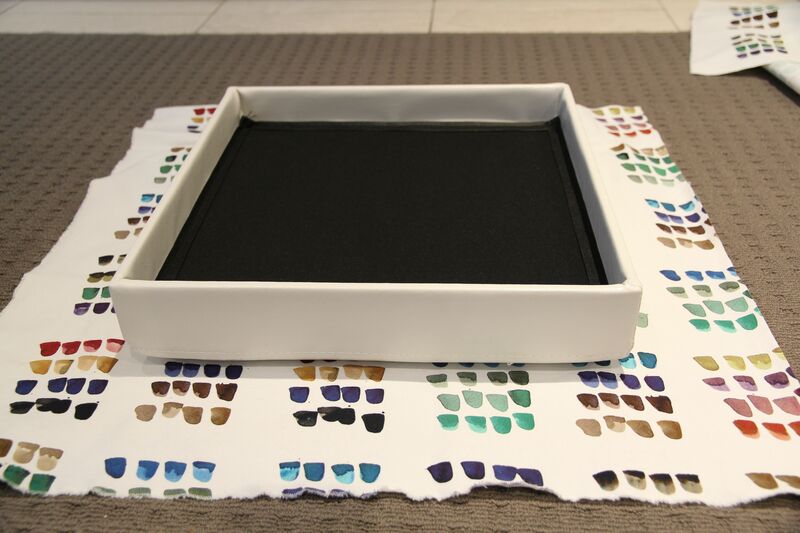 Place the ottoman lid on the fabric and cut around with a generous margin that will allow you to wrap the fabric around each edge and attach it to the inside. 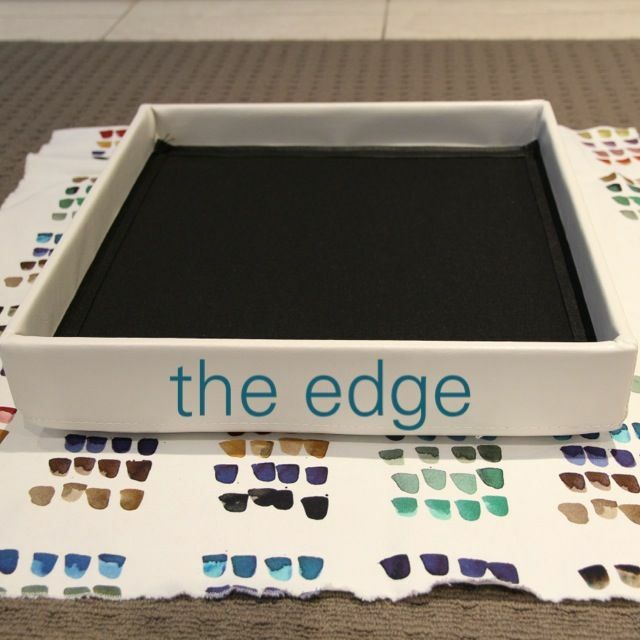 Tip: place the fabric so the “good side” is showing so that you can see approximately what print will show on the ottoman’s lid. 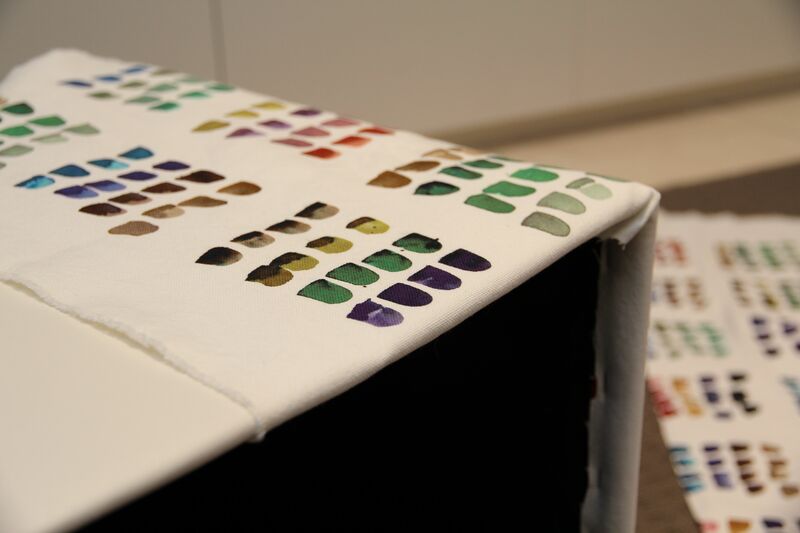 Make sure you turn the fabric over before you start to “wrap” the lid so that the good side of the fabric ends up on the outside! 2. 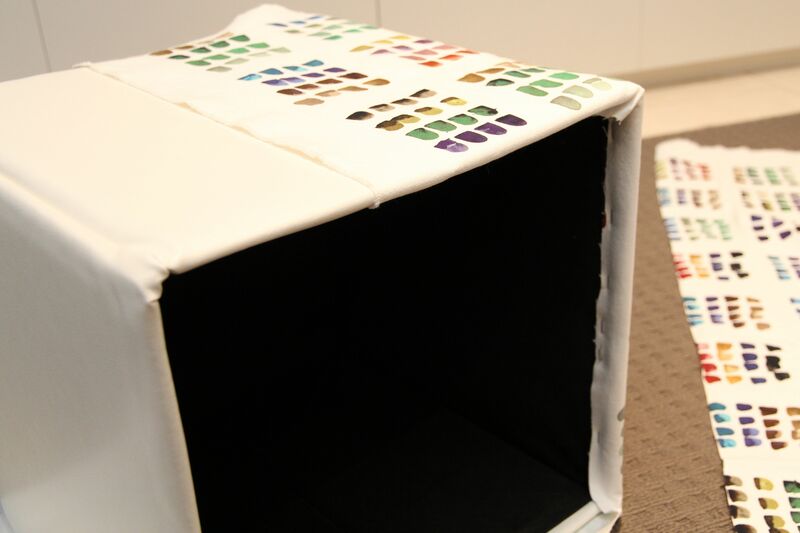 Attach fabric on two opposite sides of the lid. 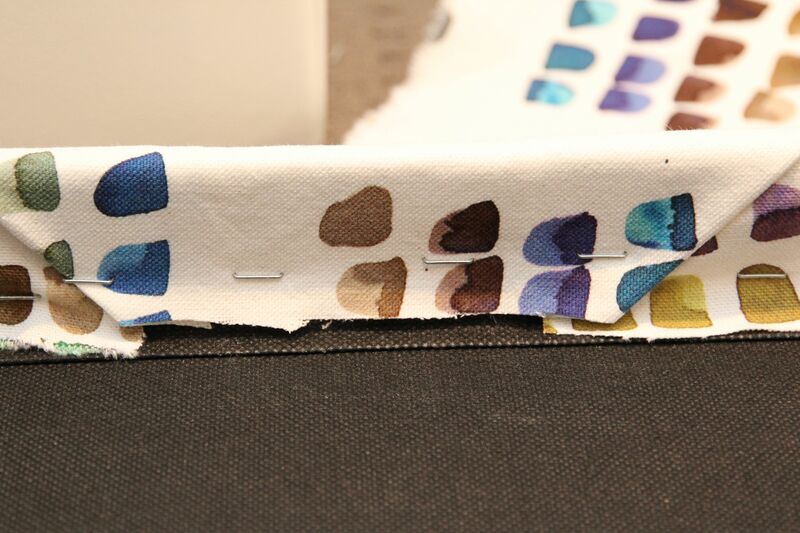 Wrap the fabric around one edge of the lid (see notated photo below for what I am calling “the edge”). 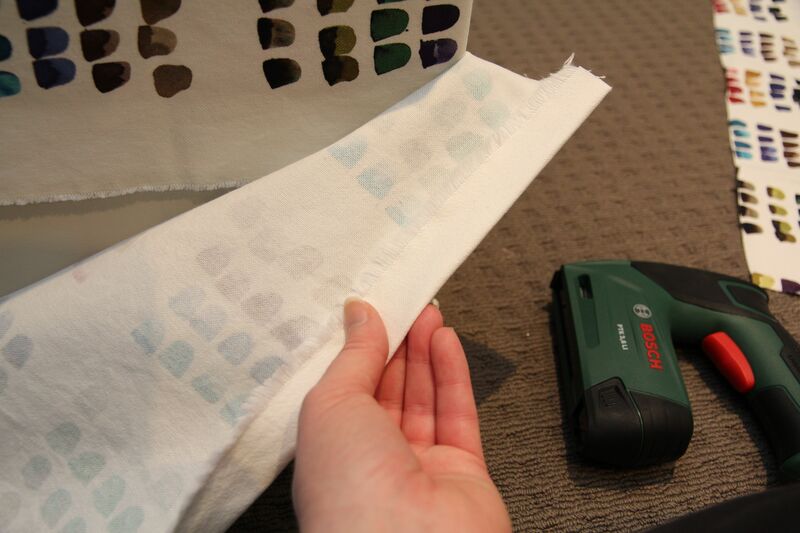 Using the staple gun, attach the fabric to the inside of that edge. Repeat for the opposite edge. 3. 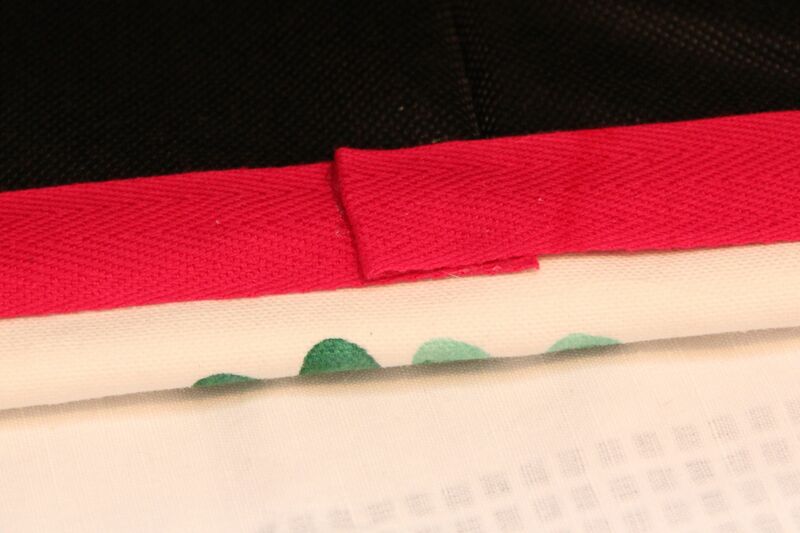 Attach fabric on the remaining opposite edges. 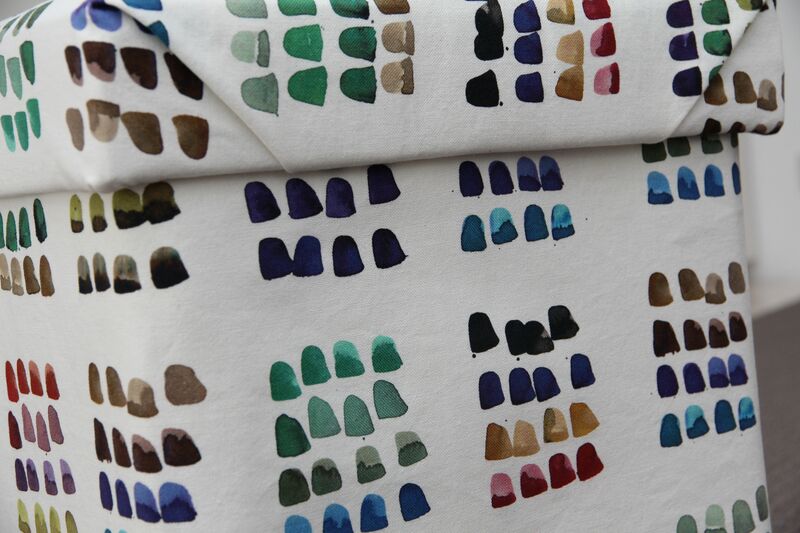 Fold the fabric as if you are wrapping a gift and wrap the fabric around the edge. 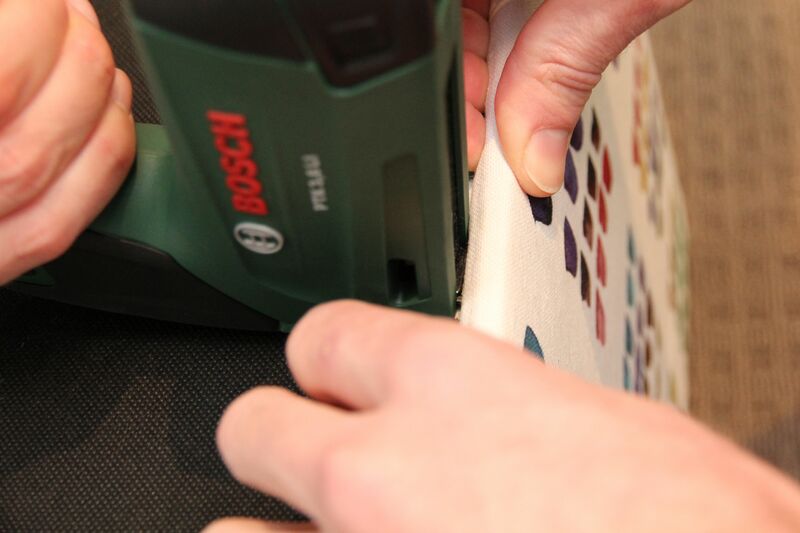 Attach fabric to the inside of the edge using the staple gun. Repeat on opposite edge. Your lid will now be covered. 4. Cut out a strip of fabric to cover the base of the ottoman. 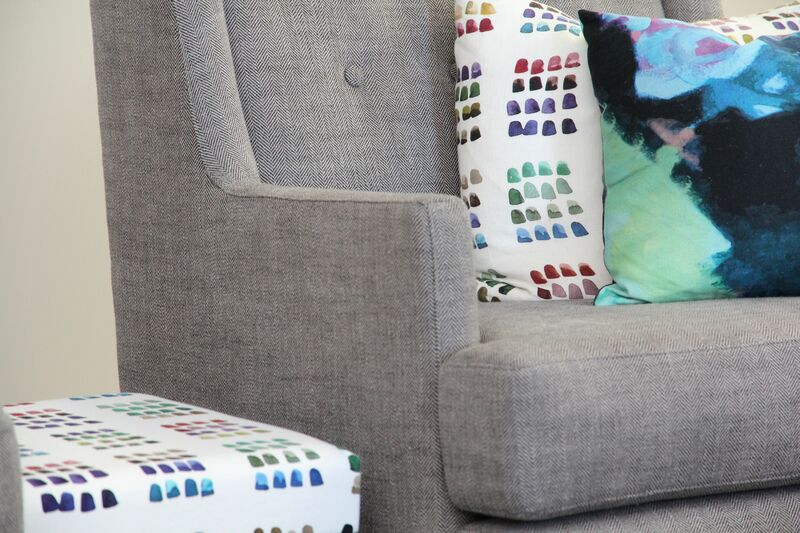 Your next strip of fabric will need to be wide enough to cover the side of the ottoman and, ideally, it will be long enough to wrap around the ottoman once with a bit of an overlap to make a neat join. 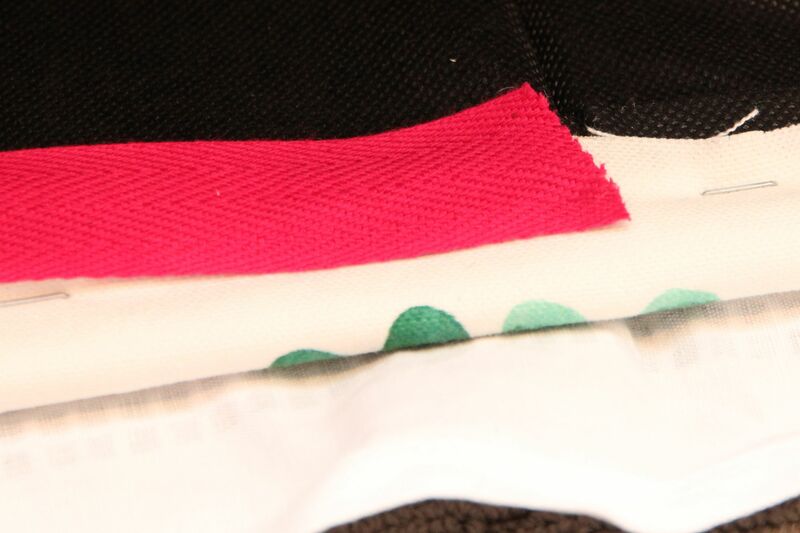 However, if your piece of fabric is not long enough simply follow the instructions in step 6 and use overlapping pieces of fabric. 5. Wrap and staple. 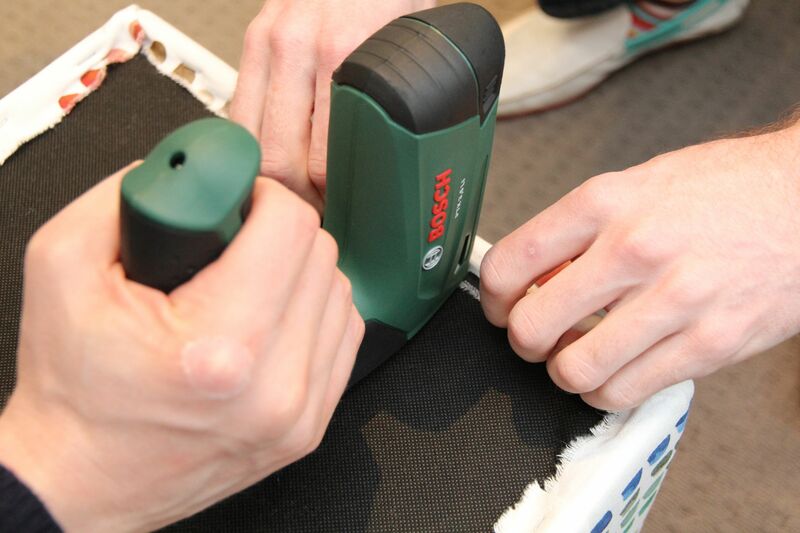 Wrap the fabric around the ottoman and attach it to the inside of the ottoman using the staple gun. as you wrap. 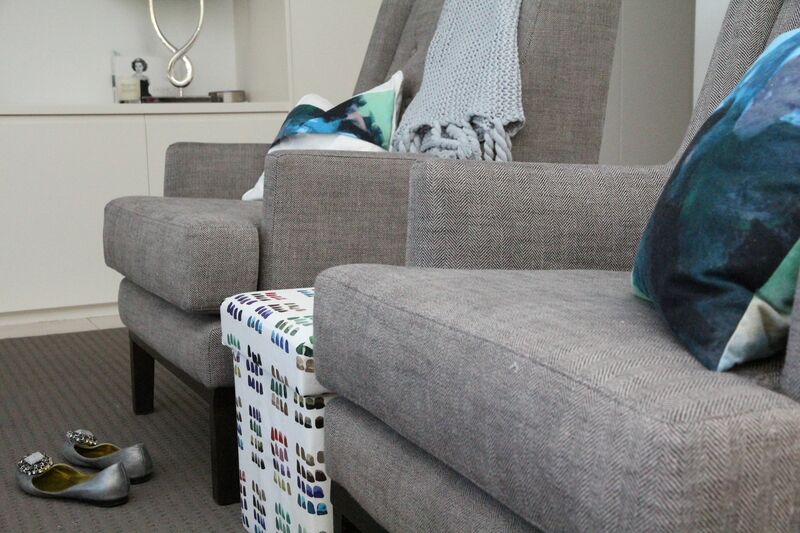 Tip: For a neater join, start the fabric halfway across the side of the ottoman, rather than at a corner. 6. Create a neat join. 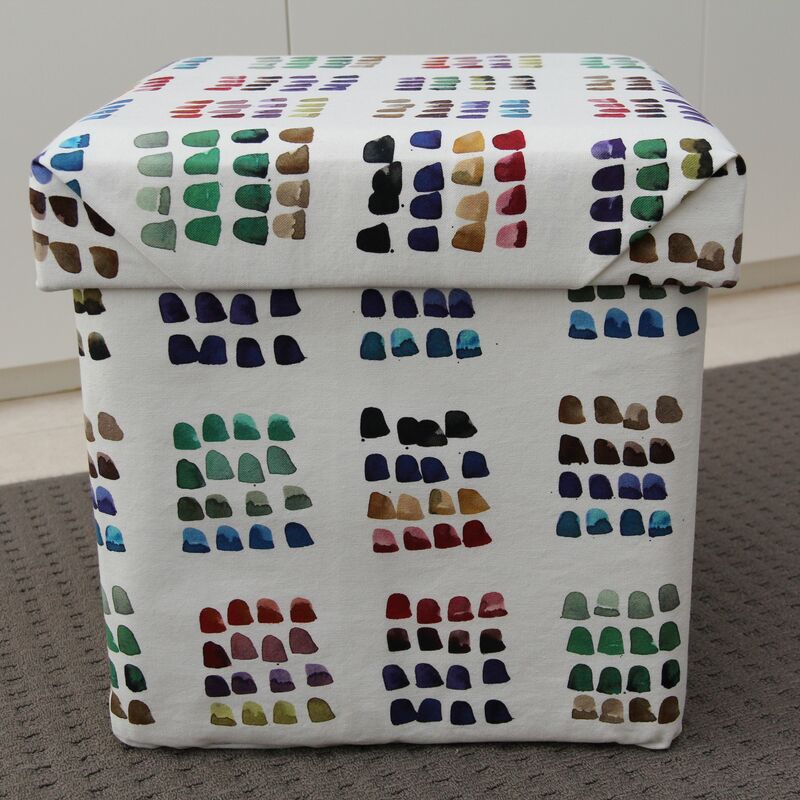 Continue to wrap and attach the fabric to the inside of the ottoman until your fabric wraps all the way around and overlaps the beginning of the fabric. 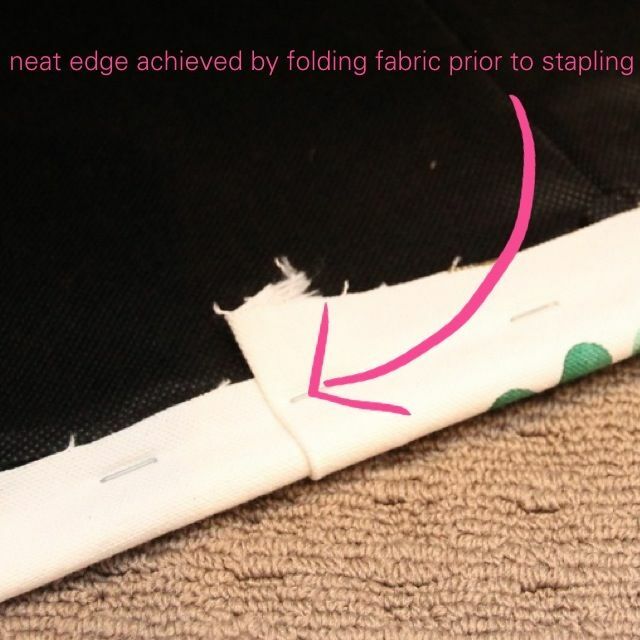 To create a neat join, simply fold over the edge of the remaining fabric and attach with the staple. 7. Grab a friend. If your ottoman has a softish base, like mine, for this next part I advise asking a friend for help. 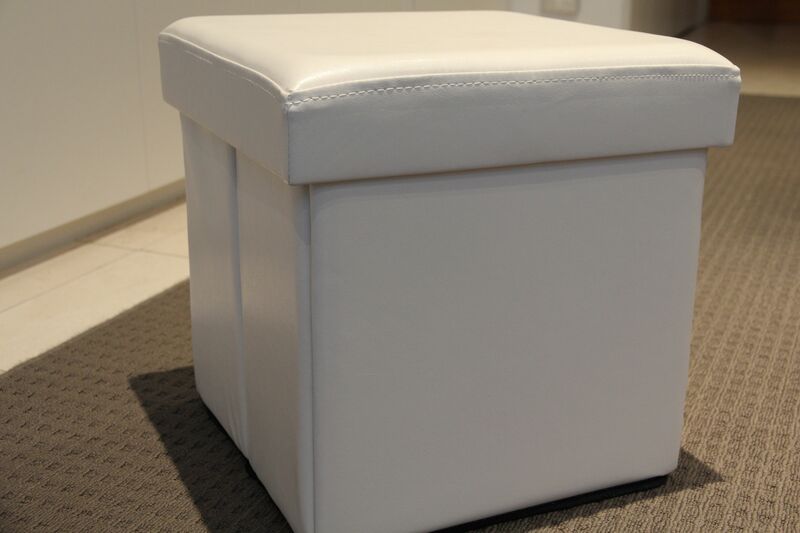 However, if the ottoman’s base is sturdy you should be able to continue without help. 8. 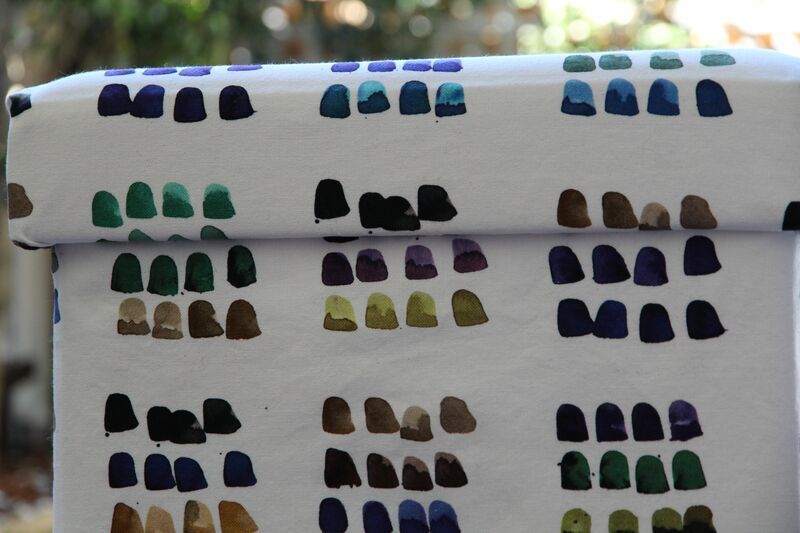 Attach the fabric to the base of the ottoman. Turn your ottoman upside down. Once again wrap the fabric over the lip of the side and hold tight while a friend aims the staple gun and attached the fabric (thanks husband and brother-in-law for helping me out so I could take a picture!) You will now have a covered ottoman. 8. 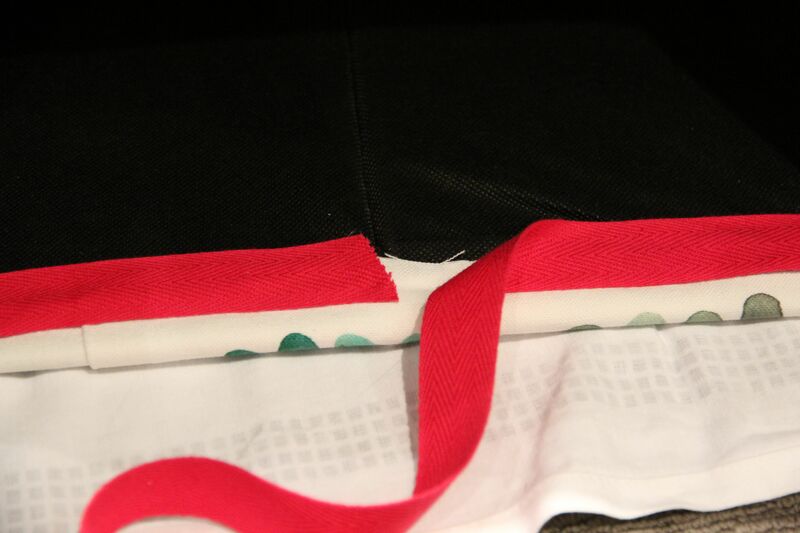 Optional – cover the staples with some cotton tape. To keep the join between the stapled fabric and the ottoman neat I decided to glue some simple cotton tape over the join and staples. Completely optional and, obviously, once the lid is closed you can not even see it! 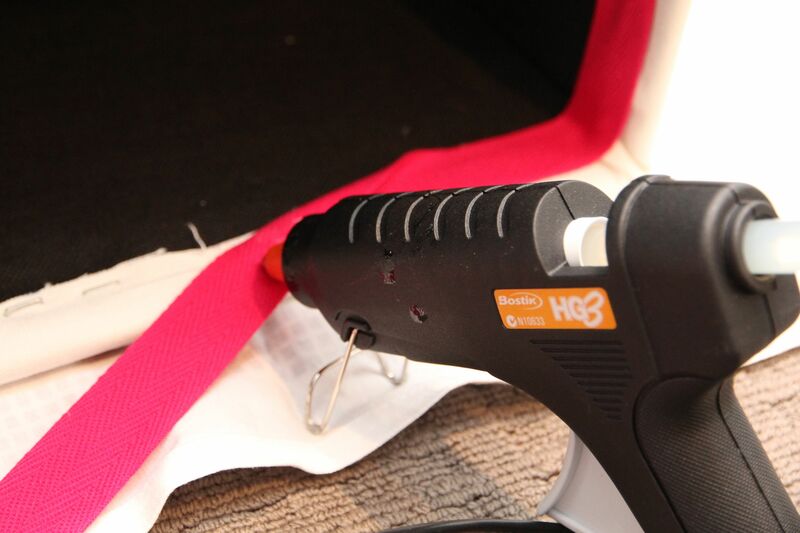 Glue down the cotton tape along the join using a glue gun. 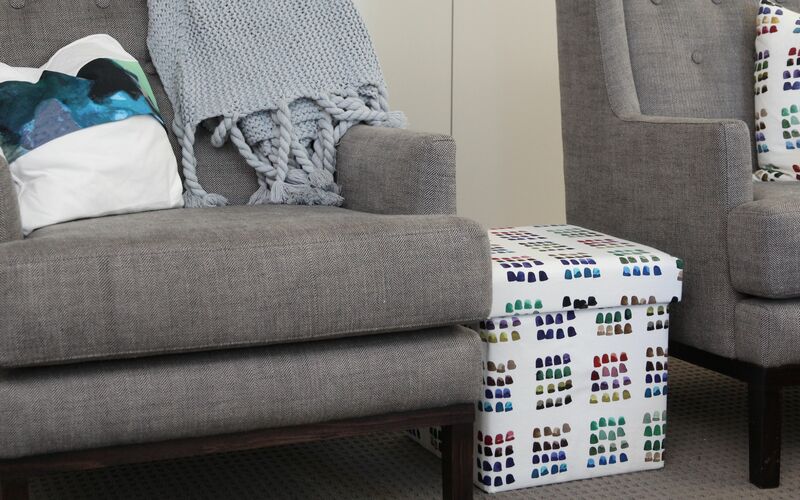 Tip: Start the cotton tape in the middle of the side of the ottoman for a neater join. 9. Optional – Create a neat join. 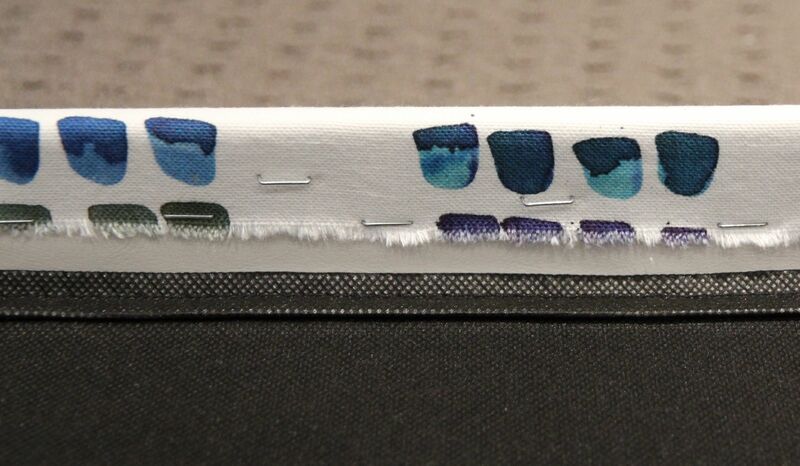 To create a neat join cut the cotton tape in an arrow shape, as shown below. 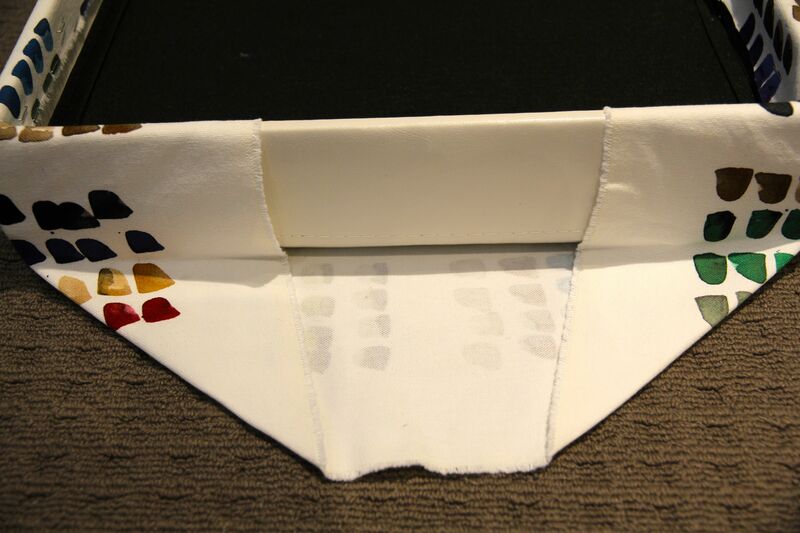 Fold the arrow shape under itself and glue down. 10. Optional – protect the fabric. 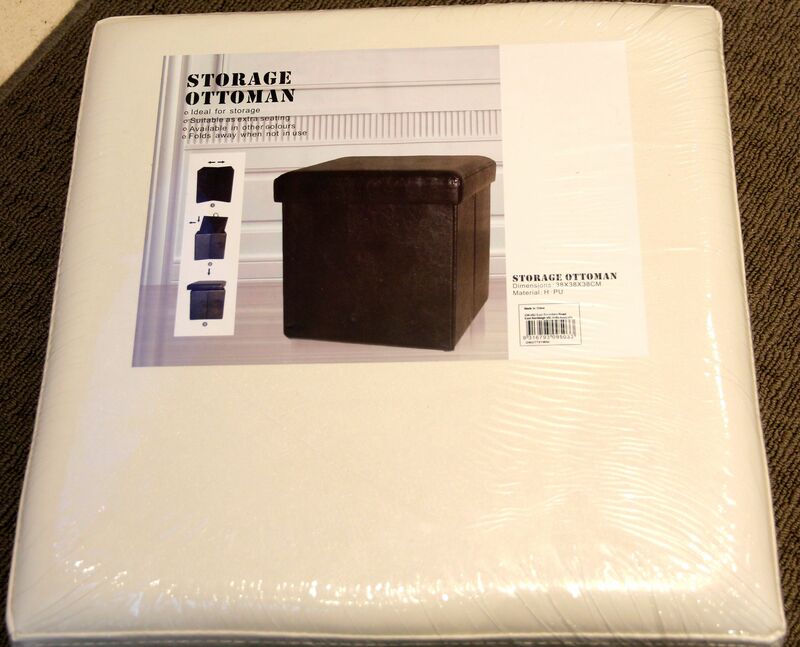 Spray your ottoman with Scotchgard or similar spray fabric protector. 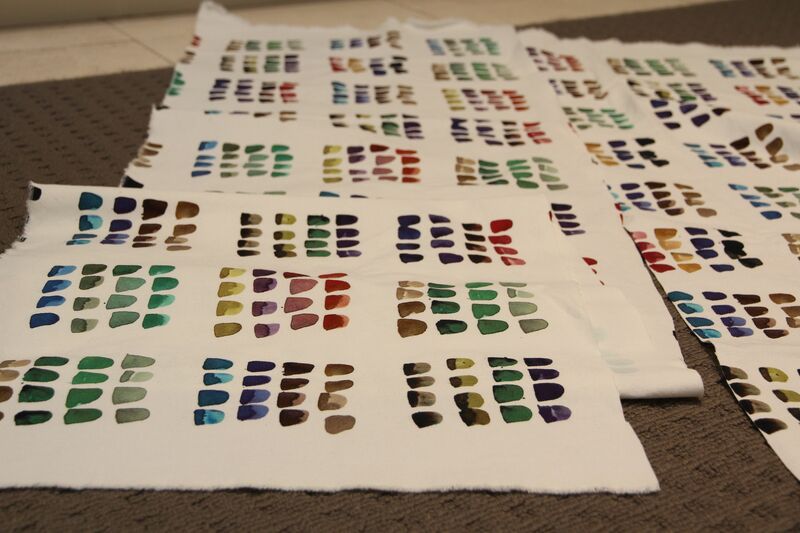 I recommend two coats. Tip: spray protectors have a horrible odour so its best to spray outdoors. 11. 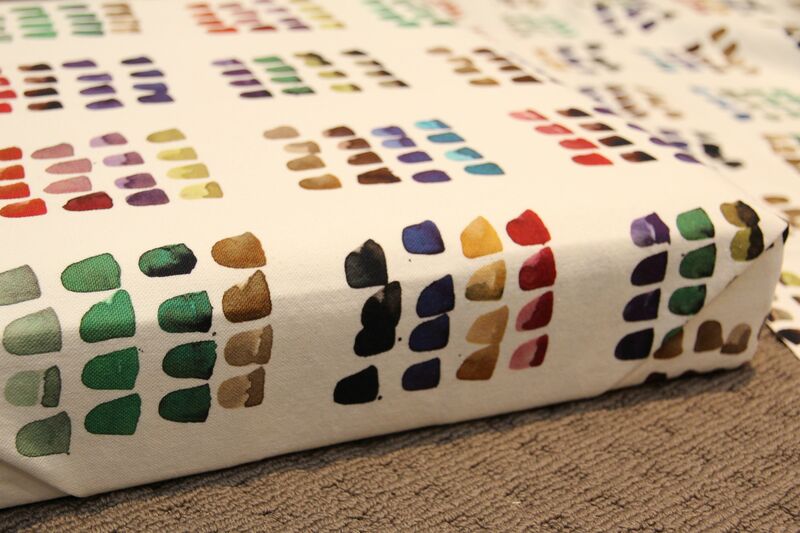 Admire your newly covered ottoman! 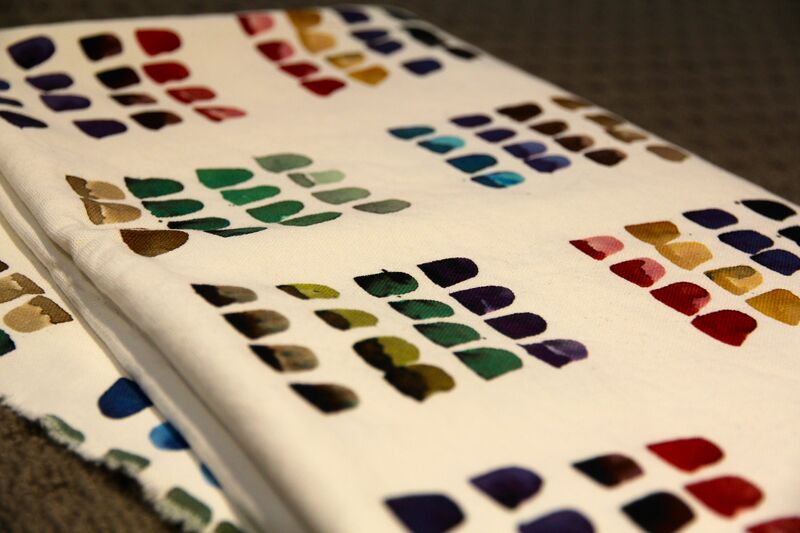 * Fabric – we used the gorgeous dot fabric from Edit (look out for their pop up store at Shop 1, 92 Queen Street Woollahra) in cotton canvas, however any cotton canvas or upholstery fabric would work well. 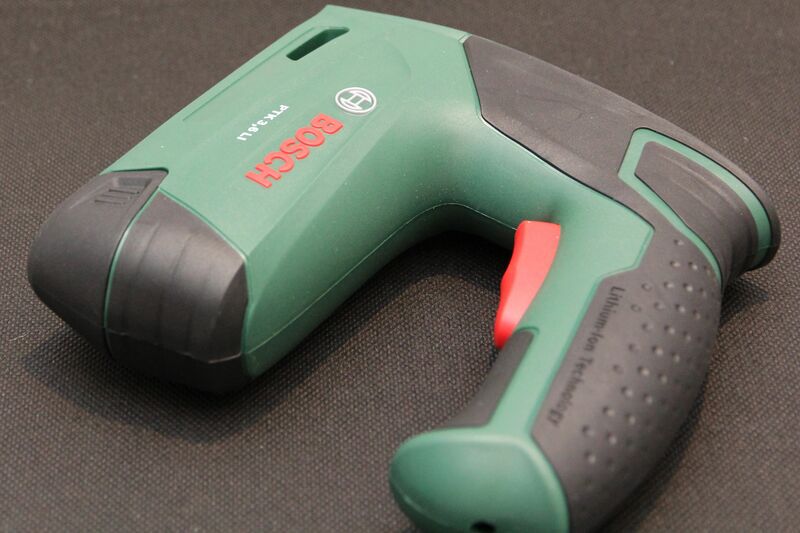 * Staple gun – a variety of staple guns are available from most hardware stores, in Australia your best bet is Bunnings. 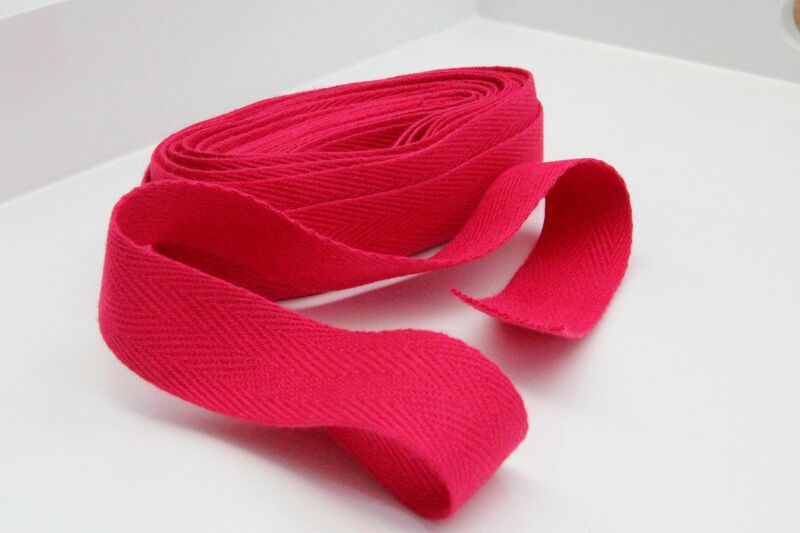 * Cotton tape – fuchsia 1.5 inch cotton tape, purchased from No Chintz, also available from Spotlight for around AU$1.50 per metre. 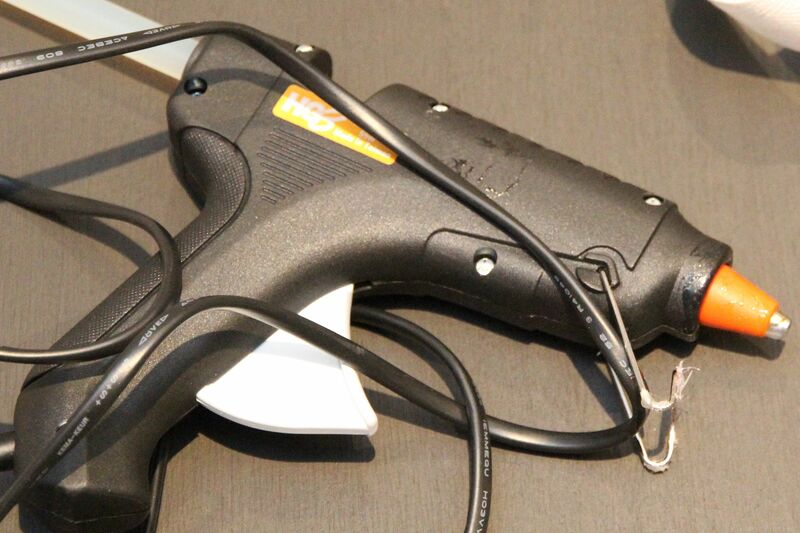 * Glue gun and stick glue – similar available from Spotlight. 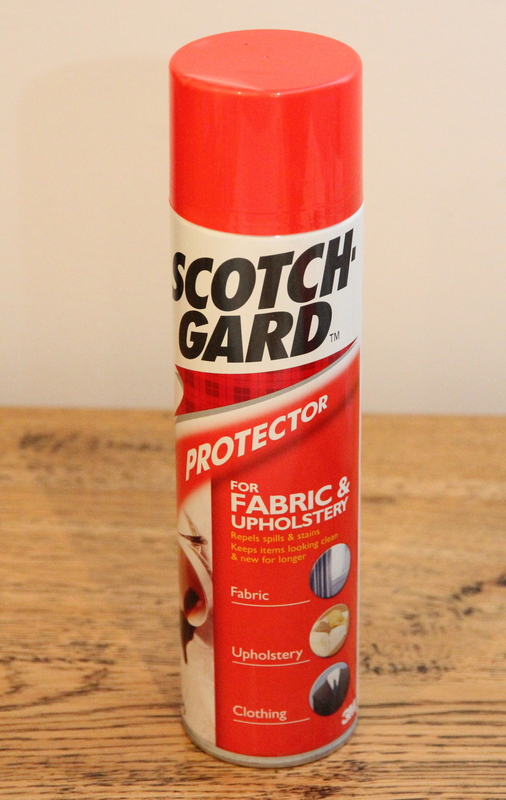 * Spray fabric protector – Scotchgard, available from most hardware stores. 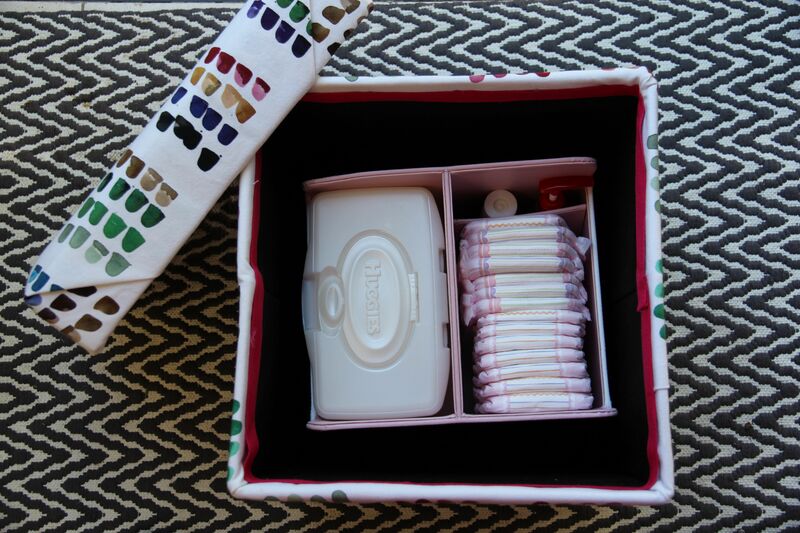 * Nappy caddy – b.Box Essential Nappy Caddy ($69.95), available from Baby Village. * Chevron mat – bath mat, West Elm (used as a door mat at our back door). 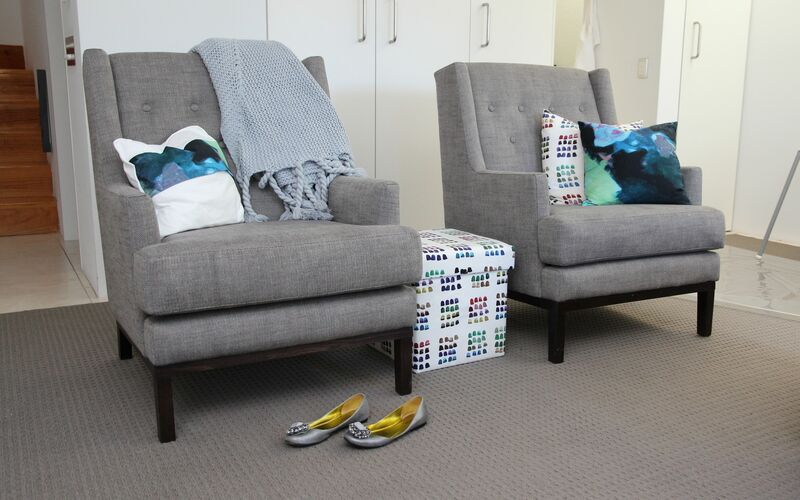 * Armchairs – Oz Design Furniture. * Throw cushions (from left) – catherineandgrace DIY using Edit giraffe fabric; Edit cushion in Edit dots fabric; Edit cushion in Edit giraffe fabric. * Throw rug – chunky tassel throw in Blue Fin, West Elm. * Silver flats – Belle by Sigerson Morrison, purchased at Quincy. 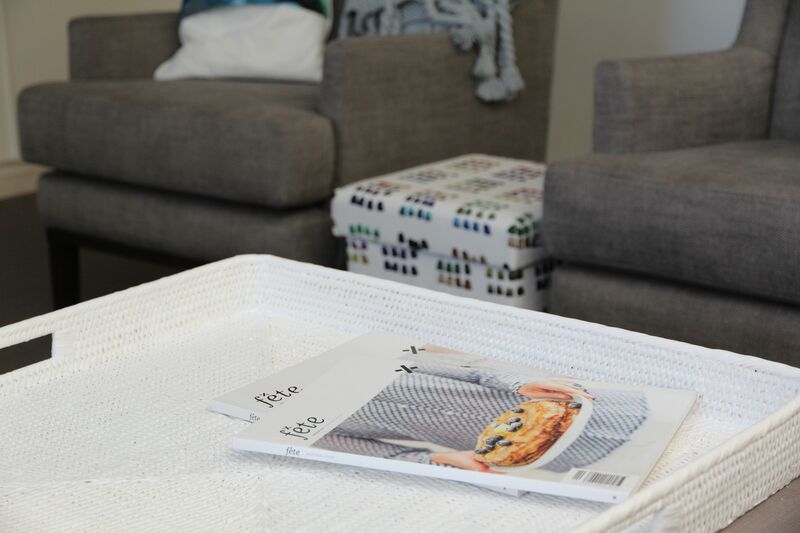 * White tray – rattan square tray from The Design Hunter, customised by catherineandgrace. * Magazines – Autumn and Winter 2013 issue of fete magazine, Fete Press.